Pink Elephant offers an unbelievable New York City club experience, replete with laser shows, great music, and an awesome VIP setup. 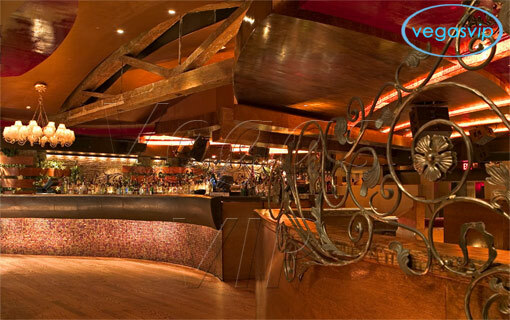 If you're looking for an exhilarating and adrenaline-filled night out, Pink Elephant certainly will not let you down. 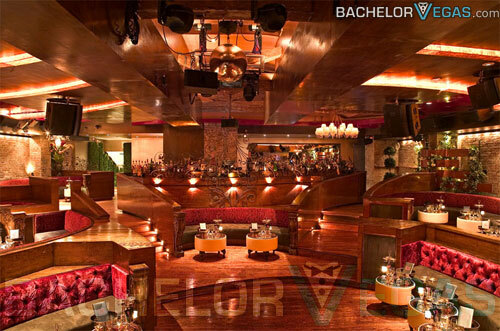 Located only two blocks from Times Square, Pink Elephant is a favorite for New York nightclub gurus and there is always an abundance of fly ladies. 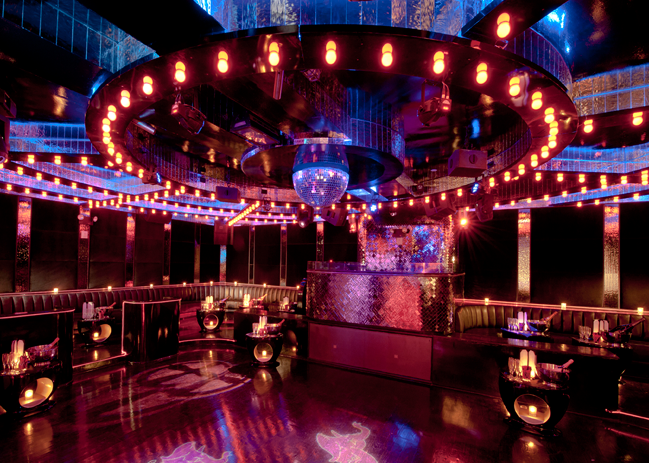 This club exceeds Manhattan's standards if elegance, class, and glam by bringing all of these elements together an throwing in a bit of its own twist to form one outrageous venue. Fist-pumpers and bump-n-grinders will both feel at home at Pink Elephant. The vibe is very energetic, hip-hop and electronic house being the dominant music genres. The city's most identifiable DJs are constantly stopping in to lay down the beats to keep the club on fire. You'll be blown away by Pink Elephant's laser and strobe light effects add to the intense experience, with hundreds of different colored beams of light ricocheting around the room. Fog machines and a state of the art sound system will be sure to excite all the senses. 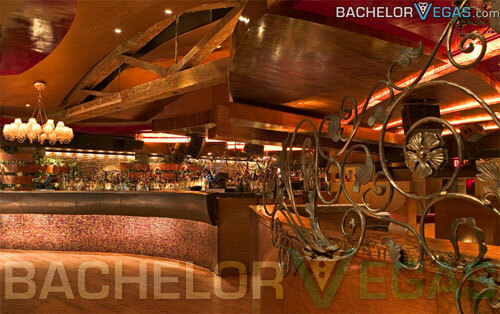 Pink Elephant's VIP rooms are one of the club's best amenities. 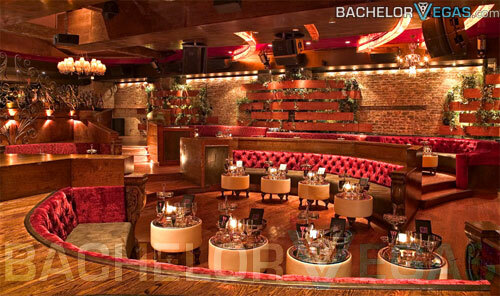 There multiple VIP areas that include couches and tables, your personal club staff, and all the bottled you can handle. 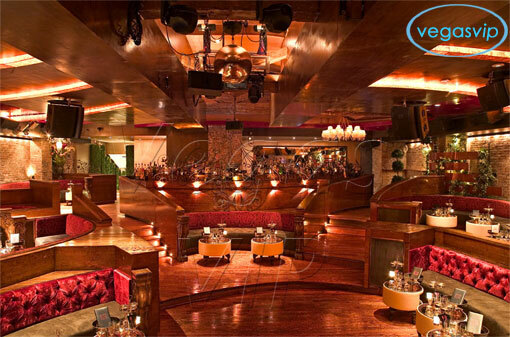 Let NYC VIP and we will make sure you receive the absolute best that Pink Elephant has to offer. 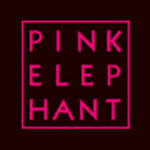 Been to Pink Elephant Nightclub? 4.5 on Oct 5, review by Editor P.